Check out this example using a Raspberry Pi, RC LiPo battery, and TB6612FNG DC motor driver. 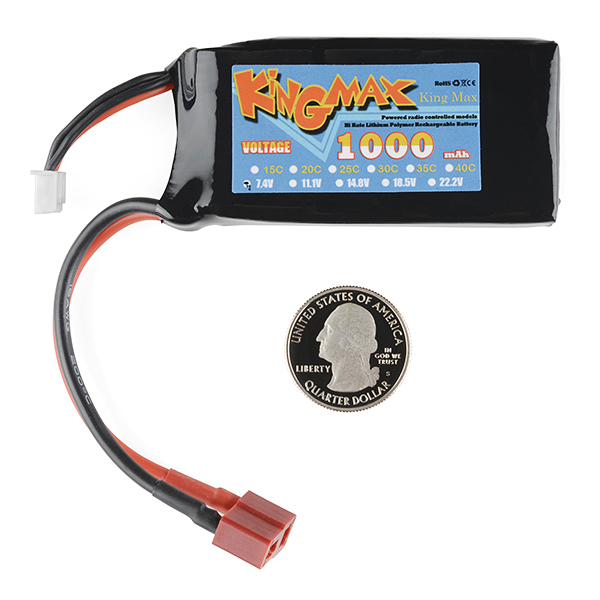 What's the best way to connect this battery on PCB? 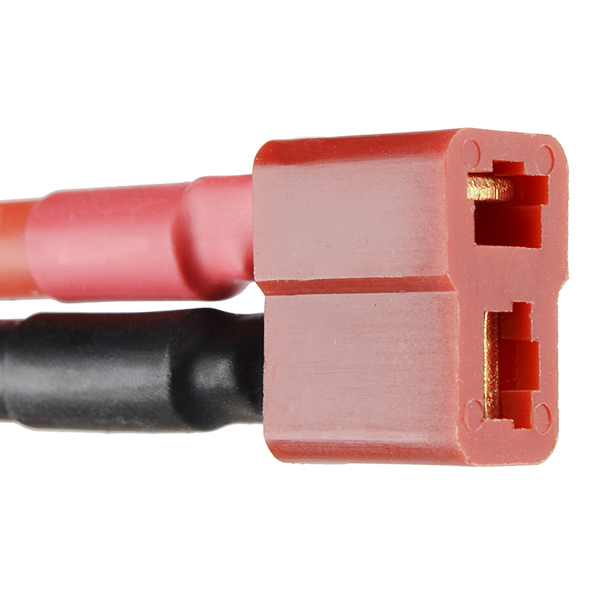 Just FYI guys, when they say "no protection circuit" that includes undervoltage protection. I accidentally left one of these packs connected to a prototype and managed to discharge the entire pack down to 2.2V! The poor thing was so swollen it actually broke out of the black plastic they're wrapped in! It was seriously twice the size of a normal pack. I figured there was no fixing it, so I cut the cords off and properly disposed of it. I made the assumption there would be under-voltage protection at the very least; don't make my mistake! 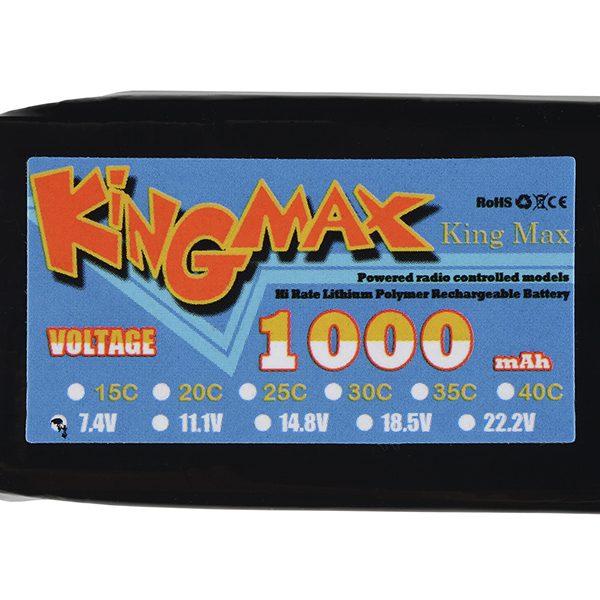 If you're planning to run these batteries raw on an Arduino or some other type of MCU, hook the output to a voltage divider and monitor it in software; once the battery hits 6V have your system turn everything off and go into the deepest sleep mode it can. This is the bare minimum I would recommend with these types of batteries. I'm now working on a nice little protection circuit that will monitor these packs with a chip from TI and then shutoff the output (via a FET) when the voltage gets too low. TL;DR: These packs have no under-voltage protection and can be discharged down to a point that permanently damages them. Be careful! "Note: Care should be taken not to short circuit or overtax these batteries because they don't have any built-in protection circuit." A protection circuit might make for a good tutorial. 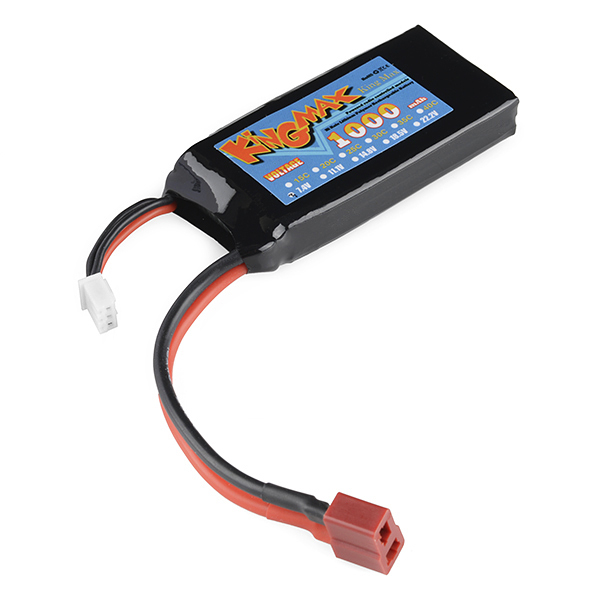 I'm looking for 11.1V Lipo battery , but it's out of stock , where can i find it ? I can't find a charger compatible with this battery. Can someone please help me? It looks like this one is. 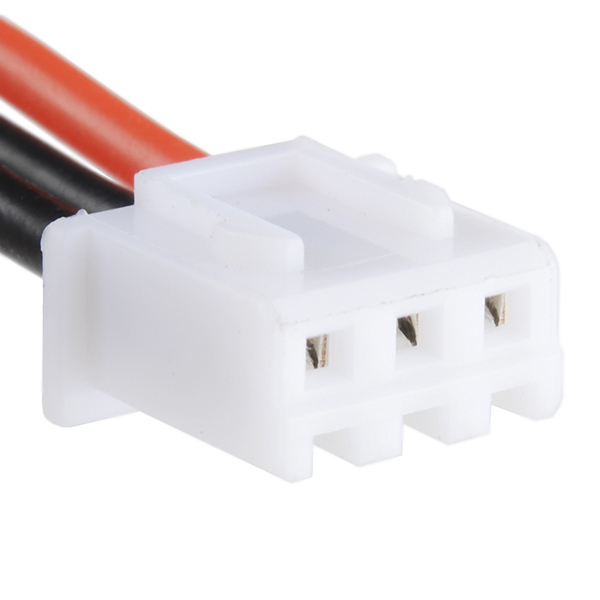 The price is a little high, My friend has a Bebop drone from parrot, and I bought three of these to rig up a 'three cell (actually six cells)' battery that has a whopping 3000mah capacity. it worked of course, and everything is smooth, but i had to pay 2 shipping costs because you can only but two at a time. I'm using this to power an arm wearable that uses gesture control to control a kinetic sculpture. So far this battery works well, though it doesn't last as long as I'd hoped. I have a nice Tenergy charger but for some reason the balancer extension is missing. As of now I'm recharging the battery through the Dean's connector without also connecting to a balancing board. I hope this setup lasts for at least a little while.